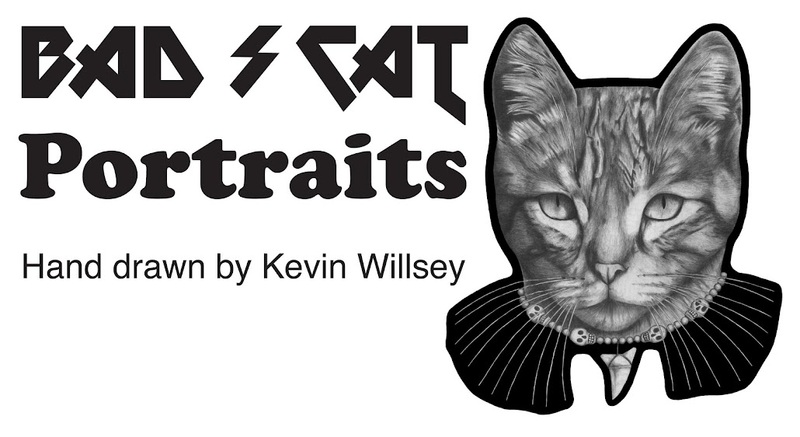 Pet portraits by kevin willsey: Sketching new cat portrait! It's Saturday and I'm sketching out a new cat portrait. 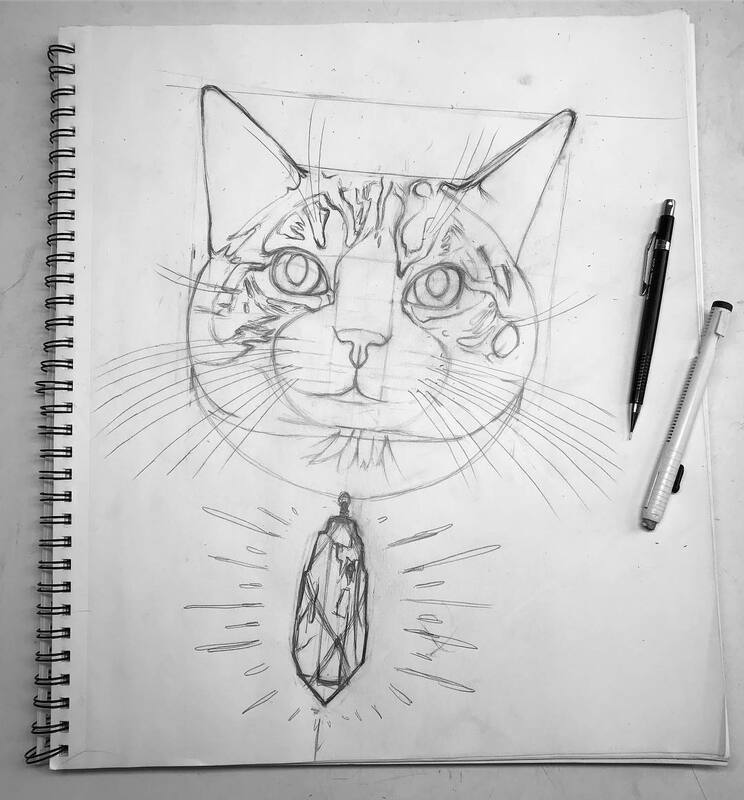 This kitty has a large raw quartz crystal necklace. Looking good so far, I'm liking it! Stay tuned on this cat portrait!